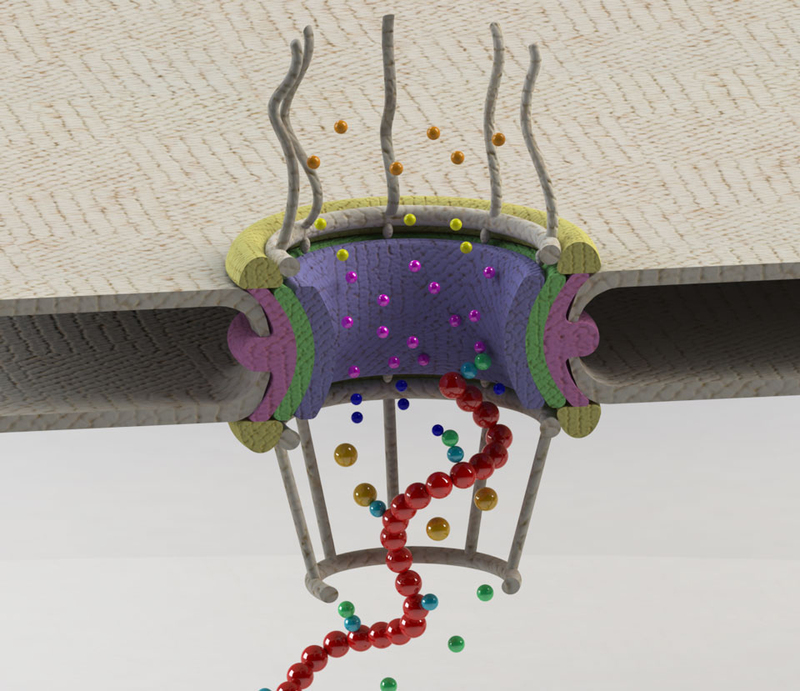 Their findings, published in the journal Scientific Reports, shed light on a complex system of cell regulation that acts as a form of quality control for the transport of genetic information out of the nucleus. Story from Berkeley Lab. Original piece written by Sarah Yang. Please note: The content above may have been edited to ensure it is in keeping with Technology Networks’ style and length guidelines.